There may be many different reasons you choose to invest in private companies. Whatever the reason for buying equity in a private company, you will need someone on your side who can help you understand the ins and outs of your investment and make sure you are legally protected. 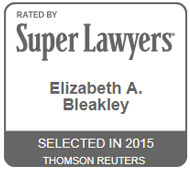 Here in Chicago, Bleakley Law LLC has the securities lawyer you are looking for. Our business law firm in Chicago is dedicated to helping clients protect their legal rights with their private investments. Read our blog today to learn more about how we can help protect your investments this year or read more about the securities, investments, and financial services we offer. Contact us today to get started. An experienced securities lawyer can help ensure the legality of your investment. When you consider investing in a private company, a corporate attorney will review private offering documents and subscription agreements to make sure you understand what you are investing in. Throughout this entire process, your securities lawyer will apprise you of any concerns or larger opportunities. 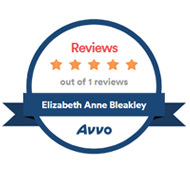 Here at Bleakley Law LLC, we have experience to help you make an informed decision. An experienced securities lawyer can help you identify and evaluate risks of your opportunity. You have done well for yourself — but that doesn’t mean you understand all aspects of business law and can act as your own corporate attorney. A securities lawyer is familiar with a range of investment opportunities, meaning he or she can understand the risks and rewards more thoroughly. 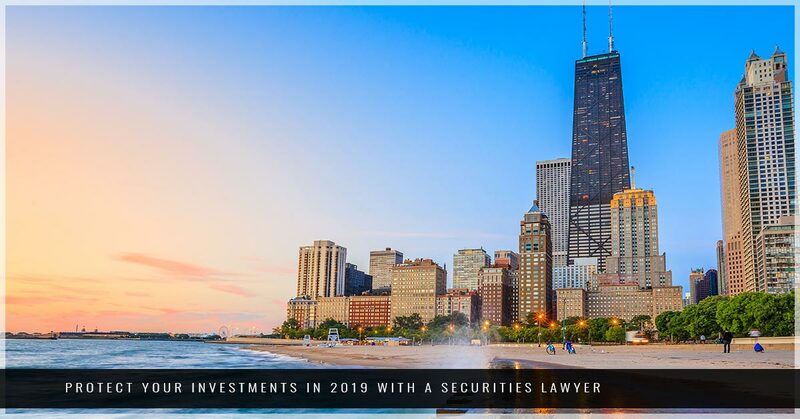 When you work with Bleakley Law LLC in Chicago, for example, our securities lawyer will make sure you understand what you are buying in a private offering and what the potential risks are. Risks in investments can, at times, lead to a large ROI; but you should go into the investment fully aware of the possible outcomes. An experienced securities lawyer can help you handle documents that prove ownership. There are many documents involved in securities law, from private offering documents to subscription agreements, and more. One missing document, signature, or word could completely alter or invalidate your investment. Trust a securities lawyer who has experience working with these documents and understands the nuances of securities law. By doing this, you can make sure you have the documents you need to enhance your opportunity for success. Here at Bleakley Law LLC, we are committed to many aspects of business law, including helping you evaluate private investment opportunities to protect your ownership rights. Read more about what to look for in a securities lawyer and contact us today to get started. When it comes to business and corporate law, you can count on us and our securities lawyer in Chicago.